Hooray we’re almost at the turn and the days will eventually start to get longer. winter solstice at Newgrange – a Megalithic Tomb in Ireland. I wonder if the sun’s rays reached the inner chamber at Newgrange this morning. 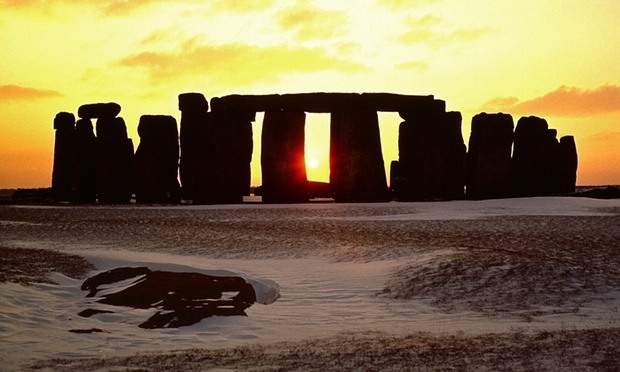 Were there festivities at Stonehenge? The hours between sunrise and sunset are almost about to increase. Soon there will be more daylight. We are poised. I am ready. The exact date and time of the 2015 solstice here in Seattle is December 21 at 20:48. Only a few hours from now as I write this. It always seems to me that we reach a plateau at this time of year and almost even go backwards, depending on the weather I suppose. It is not until about mid-January that the days seem to significantly lengthen. Below is my advent calendar. How about a calendar for the solstice?